Buon giorno dalla bellissima Sicilia! The sun is out in force this week as the European Tour lands in Sicily, Italy. 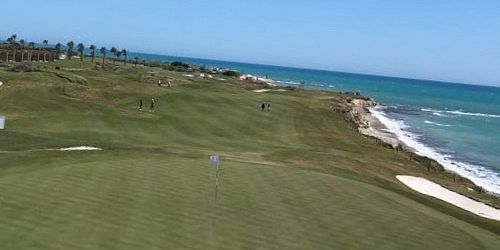 The 7,217 yard course at the Rocco Forte Sicilian Open is talked about as one of the most luxurious events on the tour and the picturesque views live up to the expectations. 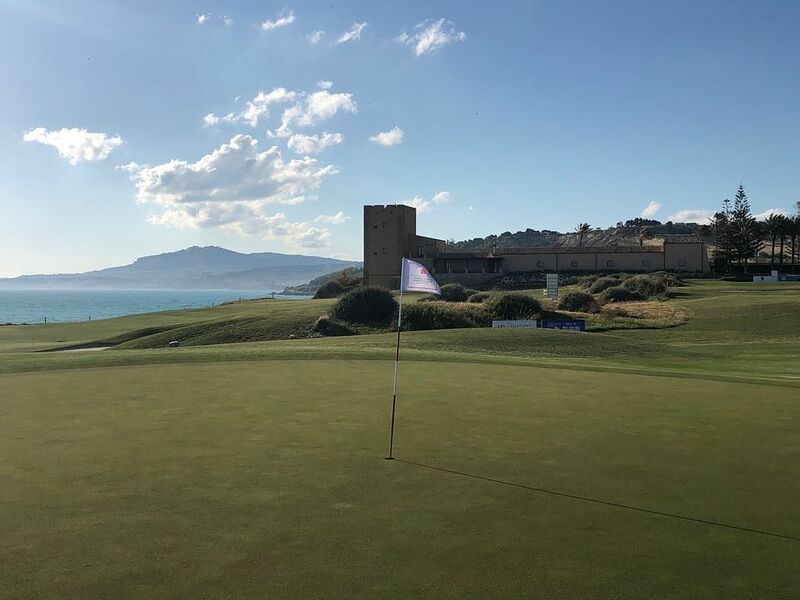 Holes 4 and 5 run alongside the Mediterranean, these are the most scenic but also the trickiest as players are exposed to the wind. 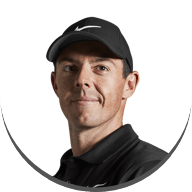 Players will have to contend with the windy conditions and getting a good side of the draw could be an advantage as the wind picks up in the afternoon so getting out early could produce low scores. In previous years players commented on how wide the course was off the tee. This year sees a change to the fairways which has opened up the field. 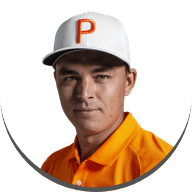 No longer does this course play to the advantage of long and wide hitters as they have grown the rough to make it more of a challenge from the tee. Players will have to think their way around the course and be more strategic off the tee, switching from using their Driver to a long iron. This has been seen in requests from players, our tour team were fully stocked with fairway woods and hybrids but didn't fit a single hybrid as the course suits long irons. A couple of players contacted our Tour team prior to this week’s event to bring out and test our new P790 UDI, expect this to be in players bags this week as it will be very useful in the windy conditions. 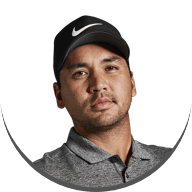 This week is a great opportunity for someone to get their first win under their belt as its co-sanctioned with the Challenge Tour. This means that it's the first time for some players being able to test our new equipment and the reaction to M3 & M4 has been very positive and our Tour Team expect many of these players to switch straight into our latest equipment. 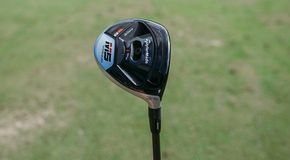 Our M3 and M4 drivers have been in high demand with players looking to control their spin off the tee. 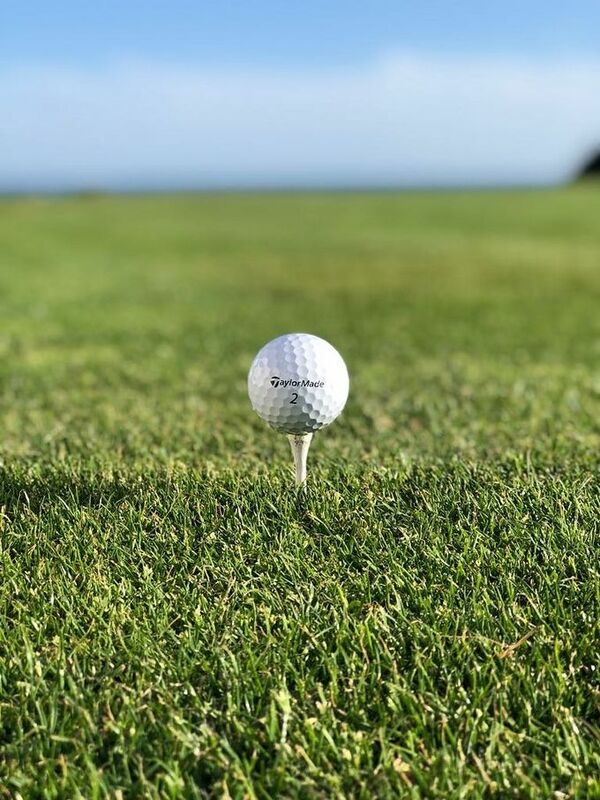 The windy conditions have been a huge factor in the practice rounds with players asking our Tour Team to reduce the spin on their drivers as they were losing too much distance in the wind. 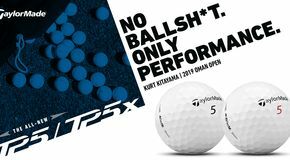 Being able to control the ball in the wind is important this week and players using our TP5x golf ball have been rewarded and noticing the gains they have over the rest of the field. Our Tour Team has seen a new buzz around our equipment with half of the field being exposed to it for the first time with a few comments of ‘I have noticed everyone seems to be using it’. With that in mind our team were ready and took a lot of M3 and M4 Drivers to the event. Many players upgraded from M1/M2 and this week also saw a couple of players switch out from a competitor into our M3 Driver to reduce their spin. 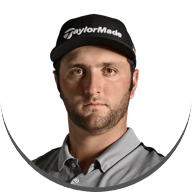 Romain Langasque has been testing out his M3 460 8.5 Driver this week and will put it into play and is currently testing a new M4 Fairway which is expected to make an appearance in his bag in the next couple of weeks. 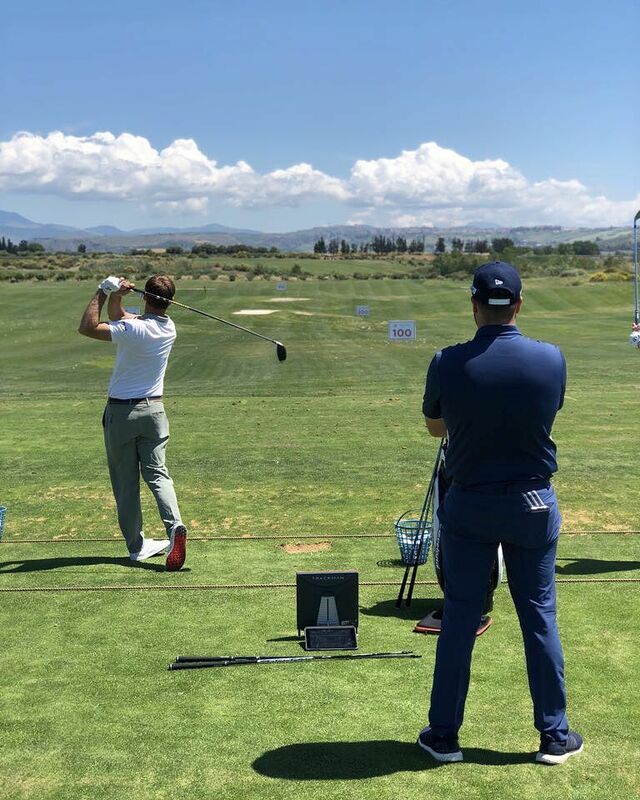 "This new M3 driver is a pleasure"
Back on home turf this week Eduardo Molinari has been working with our team perfecting his new Spider Tour putter, a slight change to the weights this week to make it a little heavier he is very happy and looking to score low. 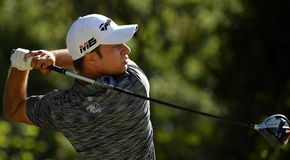 Commenting on his driver he has said it's the best he has ever driven the ball after working with our European Tour Manager Adrian Rietveld a couple of weeks ago and Molinari has welcomed the changes to the rough this year as it suits his strategic style of play. "The weather is beautiful so I'm really looking forward to this week." 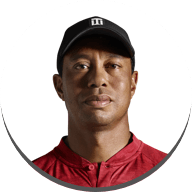 To be victorious at the Rocco Forte Sicilian Open controlling the flight of the ball and being able to get a pure strike of the ball will be crucial. 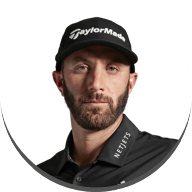 Good luck to #TeamTaylorMade.